Our manufacturing standards are to BRC and ISO9001. The applied expertise of a highly specialised team produces a diverse range of products with variations of colour, texture and tastes. 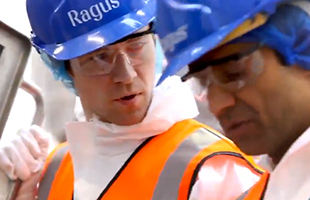 Our new UK sugar manufacturing facility, is one of the world’s most advanced sugar manufacturing sites producing hundreds of tonnes of sugars and syrups each day – from unrefined Demerara sugars, to refiners syrups, molasses and treacles to blends incorporating glucose syrups and many, many more. These include highly specialised custom formulations created by our sugar experts to meet customer demands. Much of our machinery has been custom-engineered, creating a site that adheres to all major European manufacturing standards (including BRC and ISO 9001). 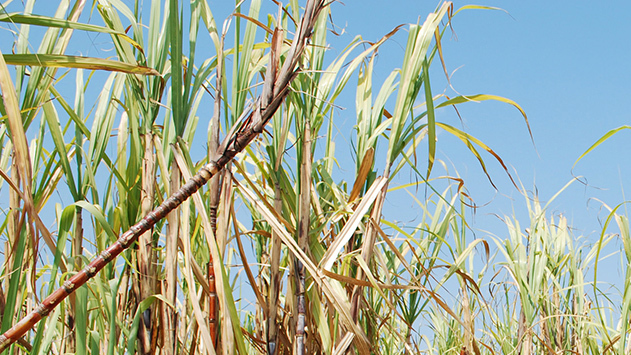 To help us achieve our goal of cutting carbon emissions year-on-year, we use technology and processes that help us reduce water consumption in sugar manufacturing while enhancing production and packaging efficiencies. To ensure we meet our customers’ specifications, all our pure sugar products are manufactured to the highest quality. Our lab tests every batch and every product produced for technical analysis, taste and texture. We also keep samples for a minimum of eighteen months for full traceability. 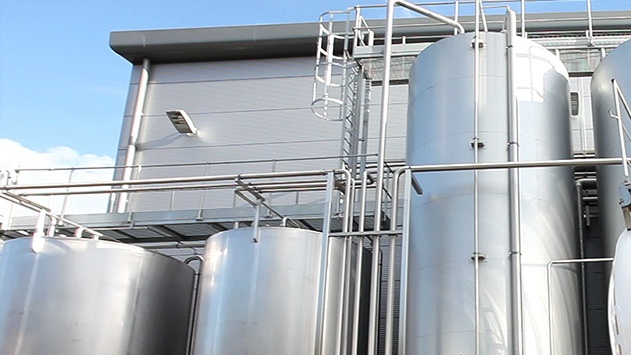 We also use the latest logistics systems to deliver the finished product globally, on time and in full, to customers working in the baking, brewing, confectionery and pharmaceutical manufacturing sectors.